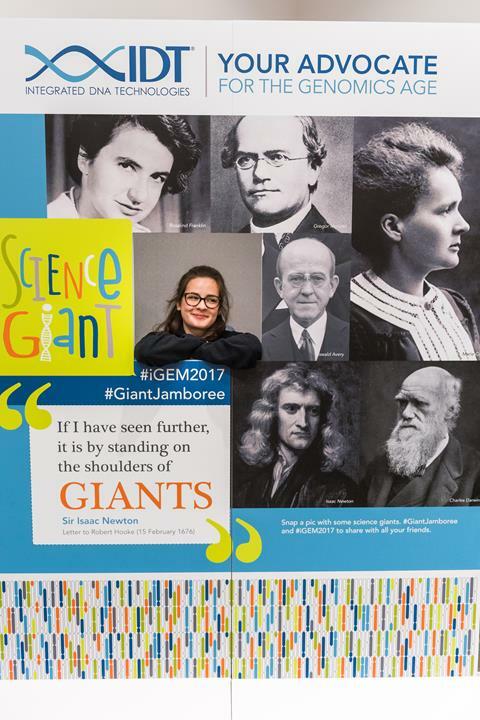 Announcing: FREE DNA synthesis available to all iGEM 2018 teams! 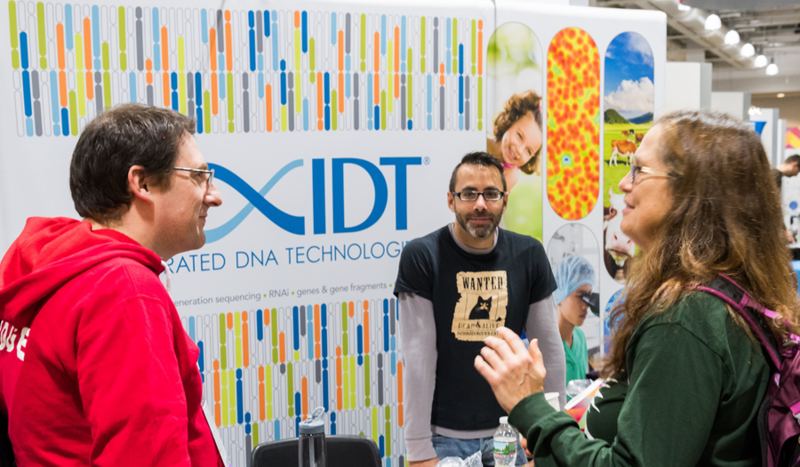 IDT and iGEM: For the 3rd year in a row, IDT is partnering with iGEM to provide iGEM teams with unprecedented access to DNA synthesis, in a collaboration valued at over $1,000,000 USD. Cost is no longer a limiting factor in your synthesis needs. Teams can now live in the future of synthetic biology: focusing on project design and characterization instead of cost. IDT Partner Page: There is a wealth of information available here to help teams achieve their project goals. Visit the IDT Partner Page to view a Webinar highlighting iGEM projects using high quality gene fragments or scan through previous iGEM projects using gBlocks. Join us in thanking IDT for extending this generous offer to iGEM 2018 teams and for their continued commitment to championing synthetic biology with iGEM!